Stream anime episodes online for free, Watch One piece Episode 176 English version online and free episodes. 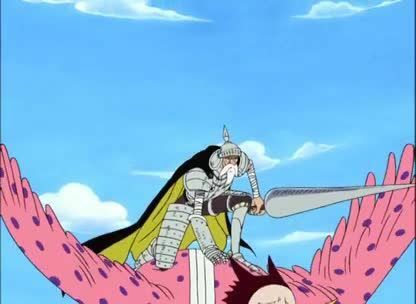 Anime Episode guide One piece Episode 176 English dubbed Climb Giant Jack! Deadly Combat in the Upper Ruins! At the Upper Ruins, the fight between Ohm, Zoro, Gan Fall and Wyper begins. When Nami appears, she is swallowed by the giant python, along with Gan Fall and Aisa.